Can you share a bit about what led you to walk away from your career in international banking to embrace writing (and photography)? Fatigue and exhaustion. After twenty years of investment banking, I thought I needed to do something different with my life. Not that investment banking was no longer fulfilling or that it did not have its rewards, it's just that I needed a break. A question of rebooting my passion for what I was doing, if you will. I've always been writing. If you consider essays, poetry, short stories, business proposals, reports and speeches, I guess you might say that writing is in my DNA. So why not write a novel. What a neat idea I thought at the time! And I've not stopped writing since then. 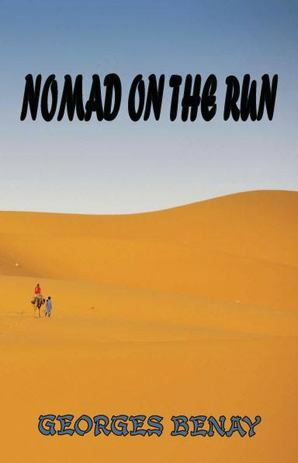 When you began your first book - Nomad On The Run - had you already planned to make this a series? 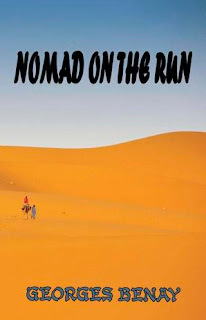 Nomad on the Run was my first attempt at a full scale novel. When I started writing it I'd no idea where story line would take me, what would happen to my protagonist after the first couple of chapters, or how the novel would end. It was indeed a total experiment. It's only while doing readings at local libraries when the novel was completed, that I realized that there was much more to tell about Eric's adventures. Readers wanted to know what was going to happen to Eric, they needed a good answer for why anyone had to die, and they were not convinced that the algorithm had been destroyed. Some particularly avid readers even called for retribution. In short there was much unfinished business with the first novel and so the idea of the series came about. 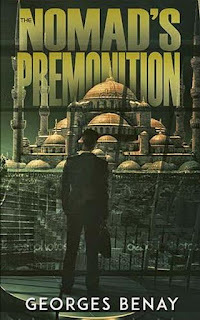 The Nomad's Premonition is the second book in the series. 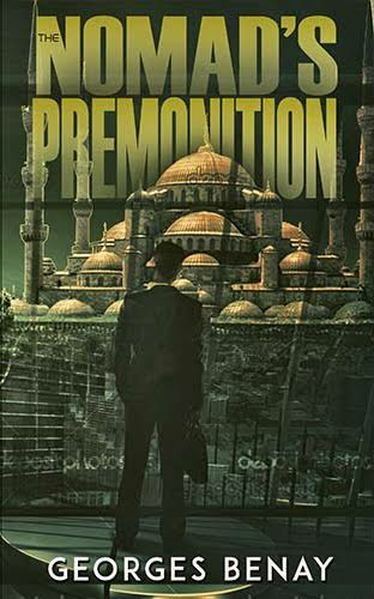 It takes place in Turkey where Eric is confronted with new challenges and hopes to find answers to some of the unresolved mysteries. How did you develop the characters included in this series? Were they based on people you have met in your previous career? My characters are all purely fictional. Naturally, I borrowed from my past life to create composite personalities for certain key players in the novel. Most successful investment bankers are cut from the same mold. They are driven people, relentless in their pursuit of the deal, used to winning at all costs, and exude confidence that borders on arrogance. My challenge was to incorporate these "fine" qualities in my protagonist and add a softer human side to the mix so as to make Eric more likable. The villains on the other hand were totally new to me. They came in the novel as fully developed personalities just like magic. Valerie is special to me as a character. Someone I'd love to meet in real life. What kind of research/travel was necessary to bring authenticity to the stories settings, especially Morocco, and the the interactions with government agencies? Luckily for me, I've spent my early teenage years roaming the streets of Casablanca. So when I describe the medina, the Corniche d'Ain Diab or the Boulevard D'Anfa, these places are all part of my youth and are deeply rooted in my memory bank. My interactions with various government agencies as a former investment and corporate banker also served me well in writing the novel. Does your work as a photographer influence your work as a writer in any way? Absolutely. I often use my photographs as a source of inspiration to convey in words the image that I captured digitally and how the scenery made me feel at the time. A novel to me is a series of vignettes, artfully woven together so that everyone can feel a connection and experience a range of emotions. Just like my photographs, I want my stories to have impact at an emotional level. There are a couple of things I do when I'm working on a new book. I stop reading other authors' work and I do not follow a rigid outline. In fact, I shy away from documenting my ideas in great detail beforehand. 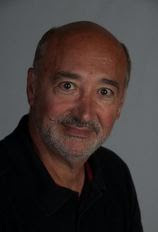 I remain totally flexible about the storyline preferring instead to let the mood of the moment mold the plot or even allow the characters to guide me where they want me to go with the story. My only discipline is to sit in front of my computer every morning and write. Sometimes I manage to produce one whole sentence for all my efforts, other times an entire chapter. Inspiration is like creativity. Without notice it'll take you where it wants you to go and will leave you with no control over the amount of writing you can produce at any one time. I approach research in a totally different way. I'm thorough, disciplined, and systematic. If you want to be credible and make sure that your novel has an authentic feel to it, you better be certain of your facts. For obvious reasons, I leave pre-marketing activities to the very end. It's definitely not the fun part of the job. Writing to me is first of all about sharing. As I tackle my manuscript, I find myself sharing new ideas with my characters. Sometimes they like my ideas, sometimes they reject them but the interactions are always enjoyable. Writing a novel is always full of surprises and that's what I like the most about it. I always look forward to my next day of writing until the novel is completed to my total satisfaction. Writing to me is not a job, it's a passion. It's never a shore. What's next for you as an author? Any new titles in development? Well, I'm getting ready to complete the Nomad trilogy. I've an idea or two of where I'd like to anchor the new novel in the series and I need to work on a new plot. I'll be travelling to Australia and New Zealand this winter to explore and test my choice of locations. As to the plotline, does anyone out there have any ideas for a new adventure for our hero? If you do please send them to me. Cheers!